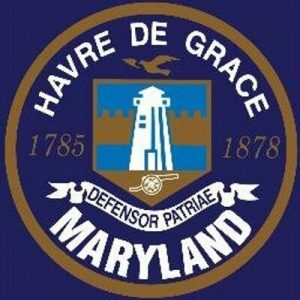 Welcome to the Havre de Grace Arts Collective! The Havre de Grace Arts Collective is a 501(c)(3) organization whose mission is to build community and stimulate economic vitality through the arts by providing quality entertainment that engages and attracts audiences; offering educational opportunities which nurture learning and creativity; and encouraging synergism among performing, cultural and visual arts groups. 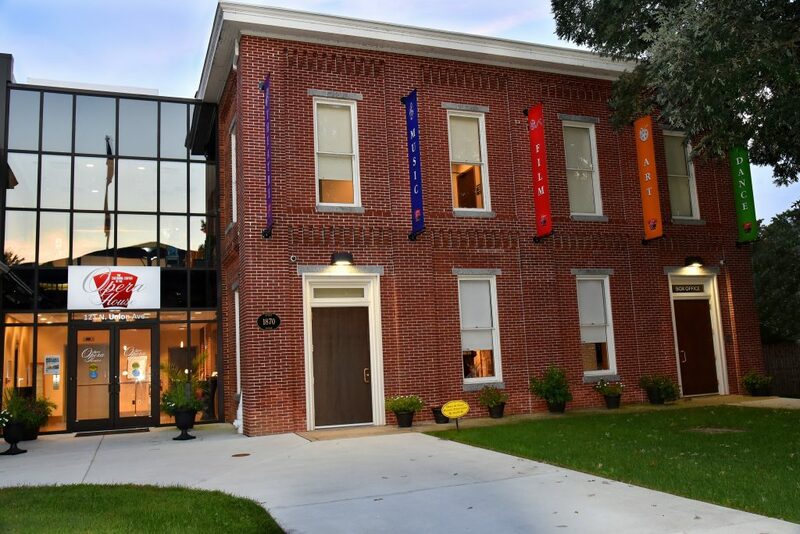 The Arts Collective includes the Cultural Center at the Opera House , the Havre de Grace Arts and Entertainment District, and the Arts by the Bay Gallery. 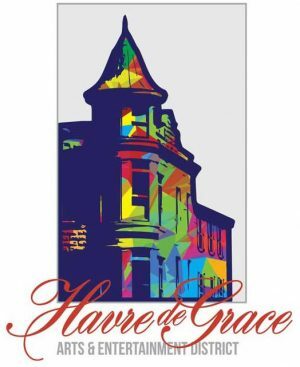 The Havre de Grace Arts Collective, Inc. is funded in part through grants from the City of Havre de Grace, Maryland State Arts Council, Harford County Department of Community and Economic Development and the Maryland State Arts Council through the Harford County Cultural Arts Board. Talking about the HdG Jazz and Blues Fest on Kaleidoscope! The Havre de Grace Arts Collective depends on the support of the community. Thank you for your contribution! See the Havre de Grace Arts Collective In Action! 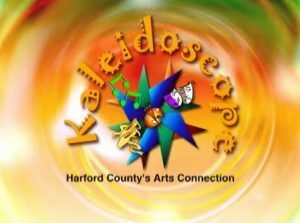 The Arts Collective on Kaleidoscope!